Dragon’s Crown Pro Review - HEY! HEY!! LISTEN!!! "You seated yourself and called for a stein of the finest mead. Your partner, Rannie, is in a particularly good mood." From Shin Megami Tensei and Persona to Etrian Odyssey and the original Disgaea, the name Atlus has become synonymous with JRPG. With countless titles in their repertoire, Atlus has a game for just about everyone. 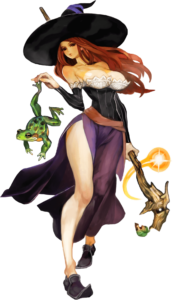 Last generation, one of the titles to get the most attention was Dragon’s Crown. 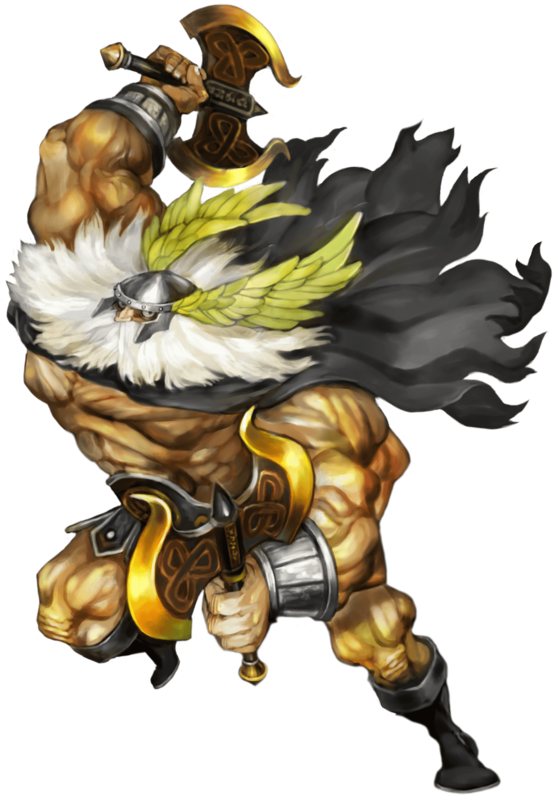 As with Odin Sphere before it, Dragon’s Crown is an Atlus published game developed by Vanillaware. The game mixed elements of traditional Beat Em Ups and Action Role-Playing Games. The game’s end results were met with a mostly positive reception. As Dragon’s Crown Pro begins, the player must choose a role to play. Unlike most modern RPGs, each player character starts as a blank slate. This tale begins much like tabletop Role-Playing campaign; at a pub. After a quick flashback, the player character and their faithful companion, Rannie the rogue, set off on a new adventure. The initial goal is to join the kingdom’s guild. Though this requires passing a trail first. What begins as a simple guild initiation leads the player to a battle for the crown. With artwork still flooding the net today, it isn’t hard to guess one of this RPG’s greatest strength. 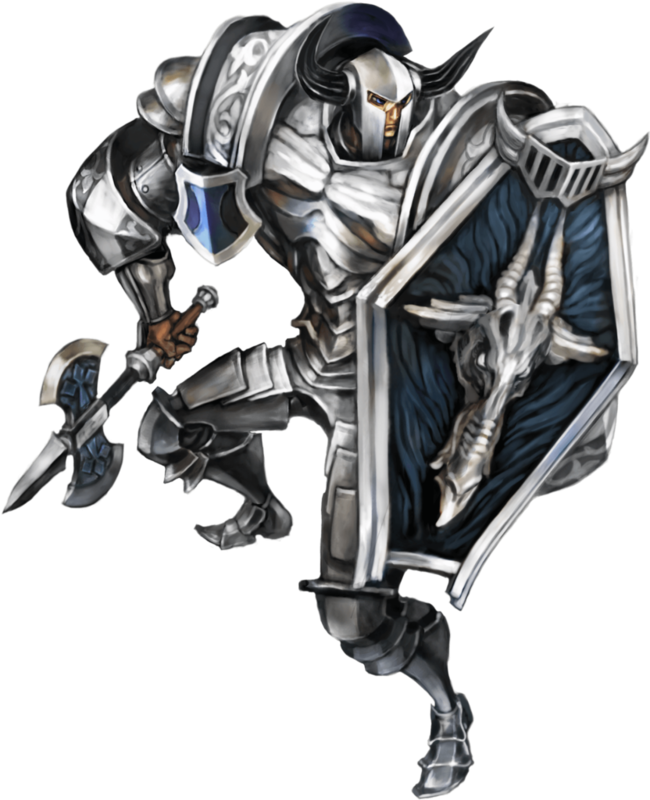 As a Vanillaware title, Dragon’s Crown Pro offers some of the best visuals the genre has to offer. From the cover to the status screen, all of the game’s concept art is beautiful. Even better than the static art, however, are the game’s superb sprites. From the Elf and the Dwarf to Rannie the Bandit, each character is brought to life in impressive 4K 2D. Anyone who believes that 3D visuals are the only way for 4K to shine may want to look a bit closer. While an RPG, the game animates something akin to a 2D fighter. Not like Atlus’ own Persona 4 Arena, Dragon’s Crown Pro is the home to seemingly seamless animation frames that create the illusion of a rendered animation. Characters walk, run, attack, sway, and even jiggle in the Sorceress’ case. Speaking of the Sorceress, let’s discuss the elephant in the room. Dragon’s Crown Pro design is over the top. 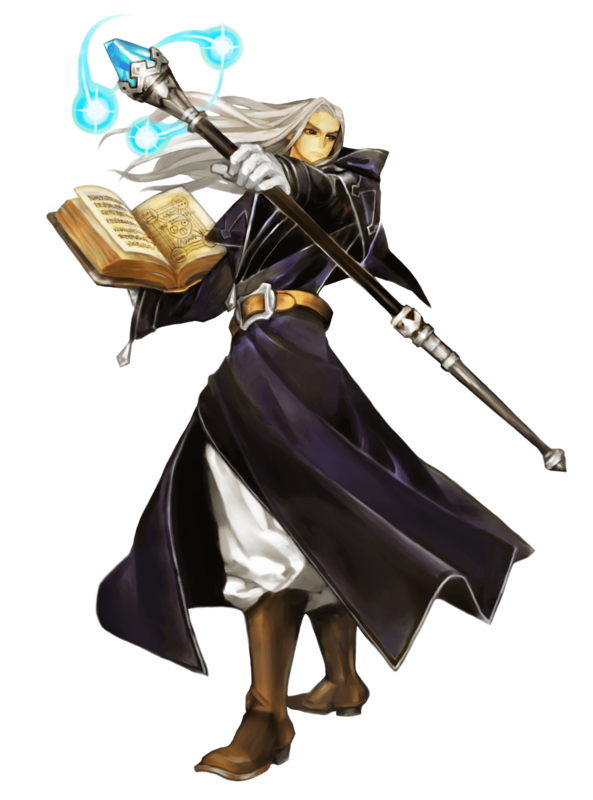 With the possible exceptions of the Wizard and Elf, the characters are all depicted in the most unrealistic of proportions. 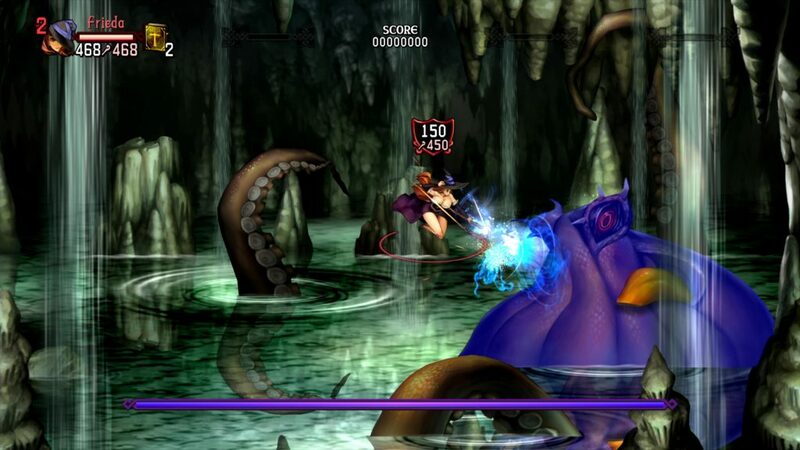 The Sorceress, for example, features curves that would make Tifa Lockhart appear modest. Meanwhile, the Fighter and Dwarf have upper bodies of a giant. While the character designs certainly add a flare, the admittedly aren’t for everyone. Needless to say, this may not be the type of game to play when the parents are home. In terms of gameplay, Dragon’s Crown Pro is a bit of a mixed bag. The game is part role-playing, part beat ’em up, and all action. 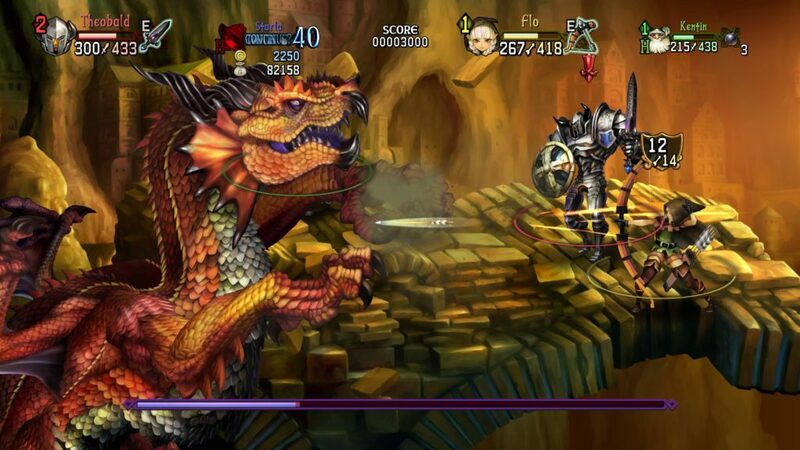 At first glance, Dragon’s Crown Pro is a Role-Playing Game through and through. 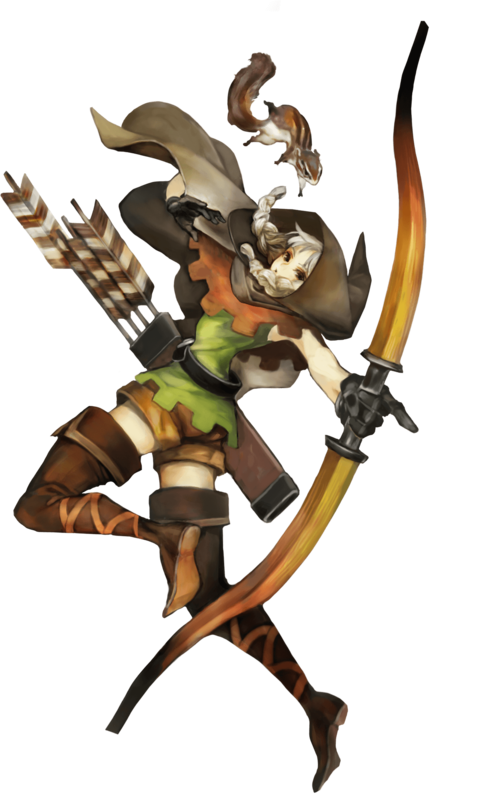 As with many RPGs, Dragon’s Crown Pro starts in a town. The town serves as the game’s main hub, allowing players to gather information, items, and party members to their heart’s content before adventuring. While the sites and shops themselves are in fact menu based, characters are allowed to run through the city between each stop. Even though this light traveling can easily be skipped, even these small segments of gameplay help truly immerse the player. As with many RPGs of late, Dragon’s Crown Pro largely utilizes a quest based system. Whether given by the guild or an individual NPC, these quests will send the player character to the great unknown. While exploring the game’s hub feels much like a traditional RPG, things quickly switch gears and become much more action-oriented upon leaving the city. Each dungeon is made up of a plethora of rooms. As with beat ’em ups, the game seamlessly transitions between light adventuring and fighting. Movement, attacks, and item usage are all done in real time. The game feels just what one might expect on the Super Nintendo back in its day. Considering the fact that the game was originally pitched for the Sega Dreamcast, that’d not far off. One of the game’s greatest strength is its diverse cast. Each player character plays nothing like that last. Considering the fact that the game allows players to complete the game as each character, that’s certainly a good thing. The Elf, for example, excels in quick kicks and rapid ranged fire. Meanwhile, the Fighter can dish out and take the mightest of hits. 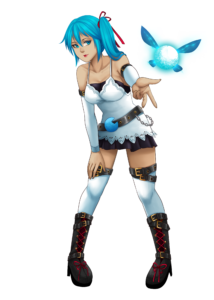 The fan favorite Sorceress, on the other hand, can muster mighty magical spells which can strengthen or weaken depending on the foe and local. Customary for an RPG, each character is balanced by a number of strengths, weaknesses, and exclusive attributes. Recent concert series like Distant Worlds have certainly proven something. Video game soundtracks can be a work of art. As early as the first 8-bit tracks, these soundtracks are a key to perfect immersion. When previously released on PlayStation 3 and Vita, the game featured a nice soundtrack. With the PlayStation 4 release, things have changed for the best. In addition to the original soundtrack, Dragon’s Crown Pro also features re-recorded orchestral tracks. As with Final Fantasy and The Legend of Zelda before it, the inclusion of orchestral themes completes the overall aesthetic. While the original soundtrack is available for use, it may be quickly forgotten when the orchestra starts to play. As with most niche JRPGs released today, Dragon’s Crown Pro offers the option of dual audio. That being said, the option doesn’t make as much of an impact as it sounds. Aside from battle cries, spell chants, the player characters are mostly silent. In fact, the only person that really does much talking is the game’s narrator. Like a traditional Dungeon Master, the narrator explains the actions of the player character and their surrounding world. Whether the character is strolling through town or entering unexplored terrain, the narration completes the overall presentation. Overall, Dragon’s Crown Pro is a worthwhile remaster. This PlayStation 4 port takes everything great about the original release and further improved its two greatest strengths. For those who already own either of the previous releases, there isn’t really enough new content to justify a second or third purchase. But for those yet to experience this, especially those who may have online friends playing on PS4, PS3, or PS Vita, there is no time like the present. HEY! HEY!! LISTEN!!! gives Dragon’s Crown Pro 8.6 frogs out of 10.